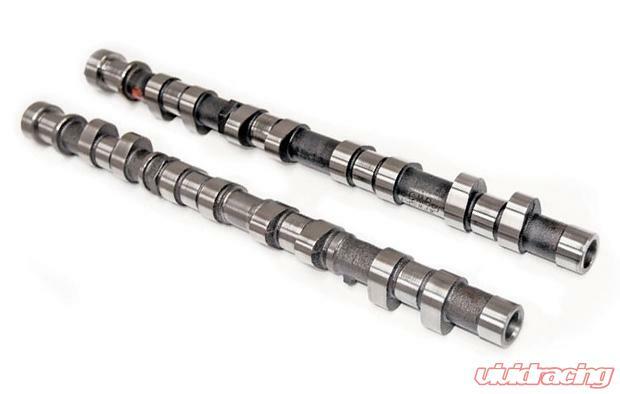 Kelford Cams street and race track proven camshafts for S13 non NVCS SR20DET engines, Low seat to seat duration for fast spool ...Ultimate DRIFT designs. SR20 280 degree hydraulic lifter cams, suit Street / Strip engines with large turbo & ECU upgrade. KCG20: Kelford Racing, CNC Machined vernieer cam gears (pair). KVS93: Kelford Racing, High Performance valve springs to suit SR20 engines. For use with stock retainer.